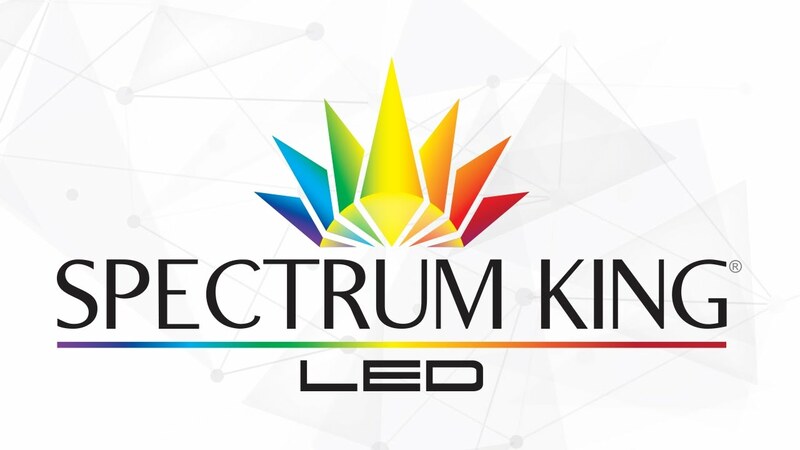 As the leading innovative LED tech company, Spectrum King LED invests in all the latest technological developments along with actual live plant study. 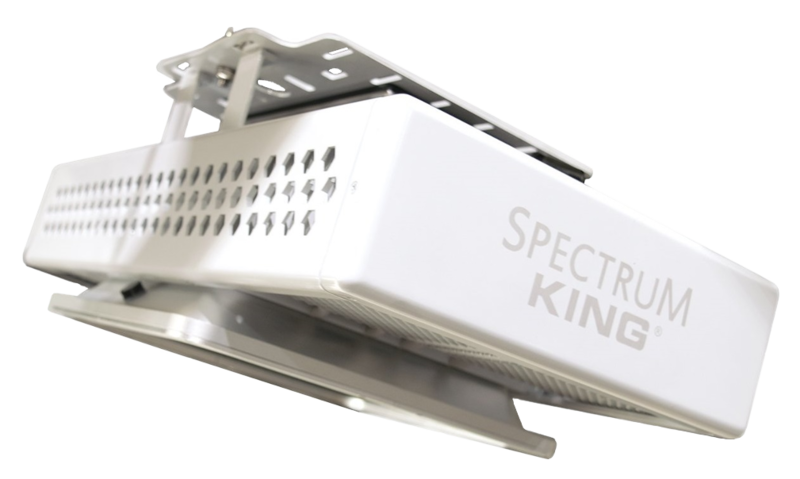 Based in California, Spectrum King LED’s manufacturing facility and warehouse has automated robotic machinery, injection moulding and assembly benches. 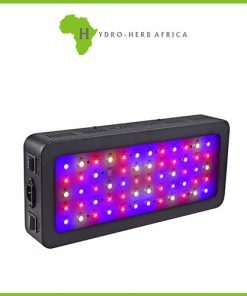 Actual Research and Development Grow rooms are maintained. 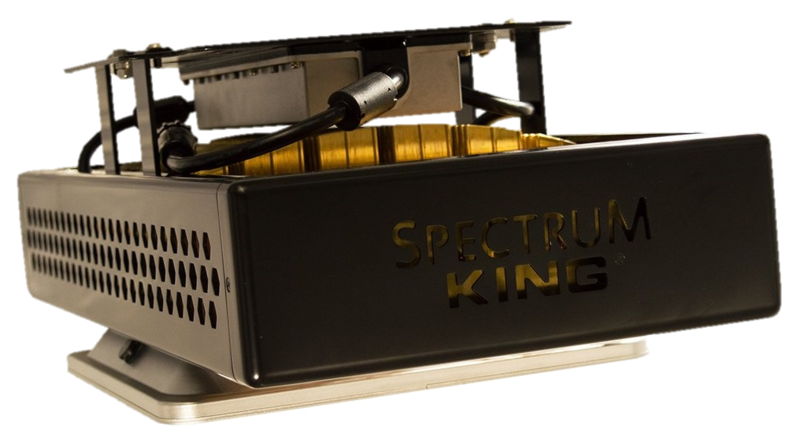 Spectrum King LED is focused on extensive live testing under various environmental conditions – with each grow light. 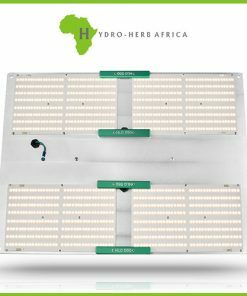 (Including but not limited to stress testing, and potential environmental challenges that a light may encounter and then we repeat it again, so as to insure that no light is released before it goes through these steps. 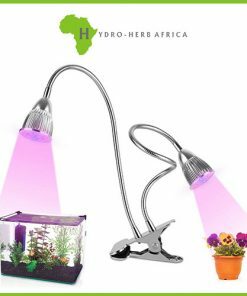 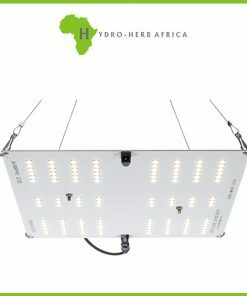 So our grow light customers can use it with confidence. 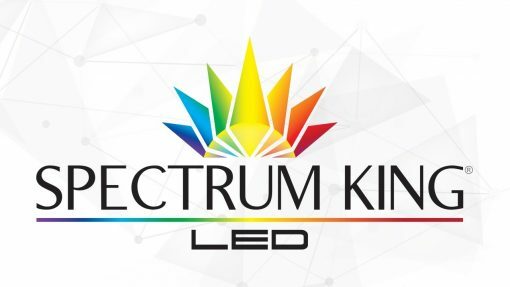 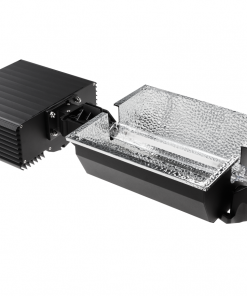 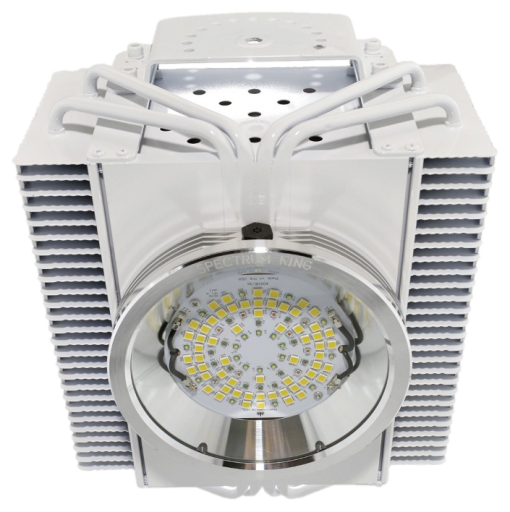 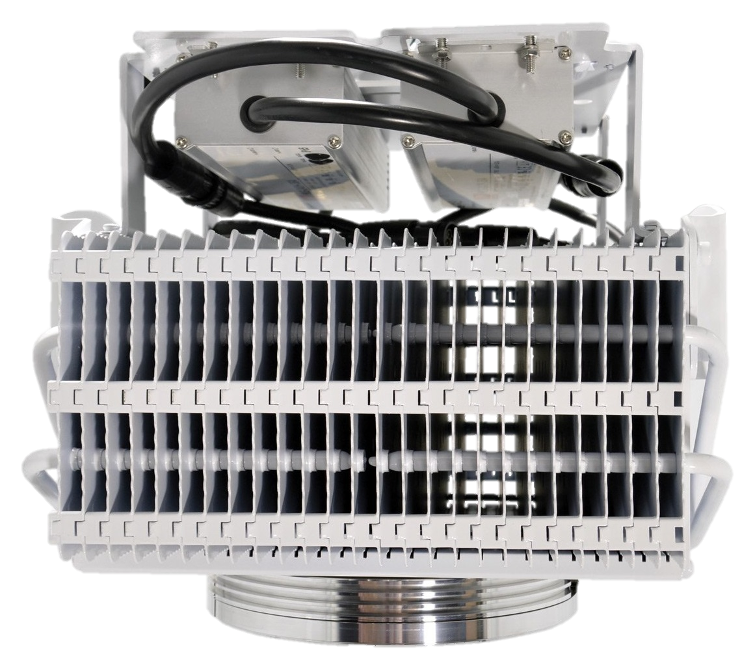 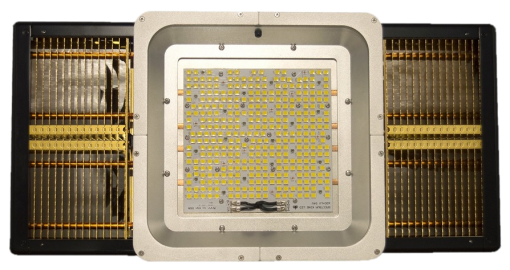 Spectrum King LED grow lights maintain the most important testing standards, and are listed by ETL in conformance with UL standards, CE and RoHS, ensuring safe and dependable operation. SKLED grow lights are IP65 certified, which signifies “The grow lights are safe for use in wet and humid environments”.